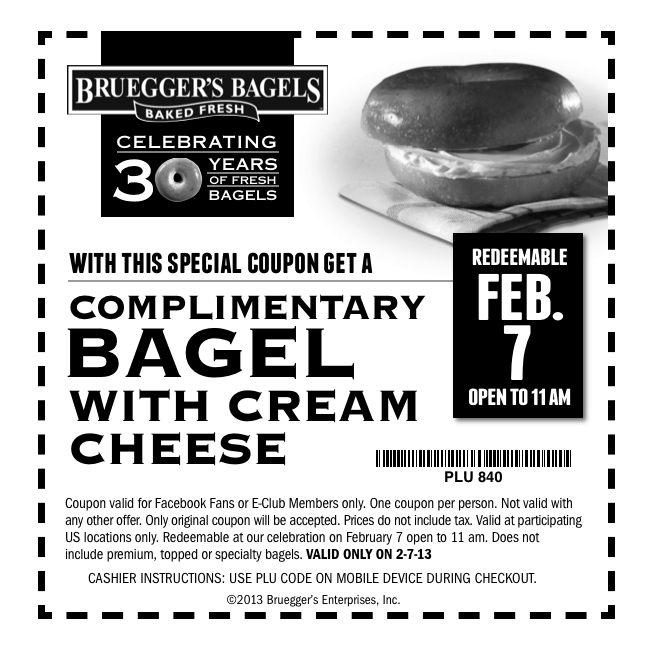 Bruegger's Bagels will be celebrating their 30th anniversary on February 7, 2013. 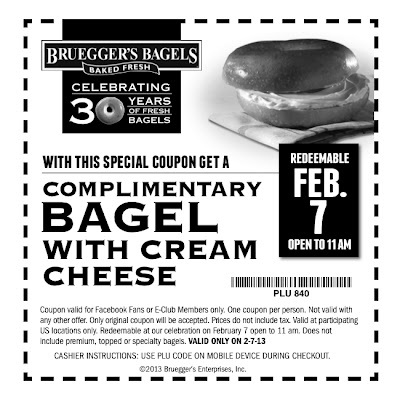 And commemorate the occasion, they have a coupon available for customers to get a FREE Bagel and Cream Cheese on 2/7 from store opening to 11am only. 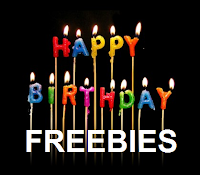 Go to the Bruegger's Bakery Website to find a Bruegger's Bakery location near you.